It’s the space where they draw, write, and play. Your child’s room is a space for creativity that you should make personal and fun. You can easily create a functional and fashionable kids room with contemporary kids room furniture from our high-quality, low-price selection. 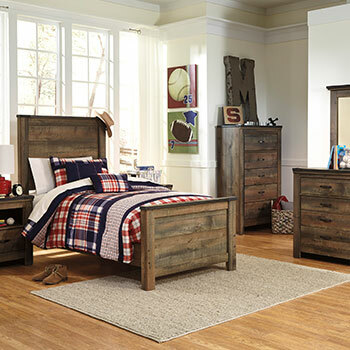 A kids room needs 3 things: a desk to work, a bed to rest, and ample storage space for everything else. We offer a collection of more than 1,200 modern kids room set components ideal for work, play, and rest. 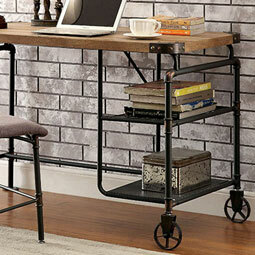 Whether it be for homework or fun, your kids room will certainly need a desk. We offer assorted styles fit for each kids needs. Modern, two-drawer models with a rectangular table top make a stylish and functional addition. Get two-for-one with a three-drawer study desk featuring two bookshelves and a sleek L-shaped design that seamlessly integrates into any room layout. 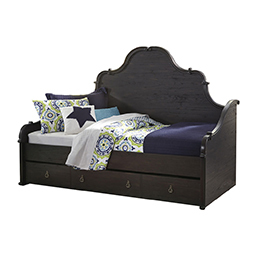 Quality Furniture has a collection of contemporary kids room furniture also includes models featuring a hutch. They can use the added hutch to display trophies, photos, and mementos. Rest assured that your child will sleep well in one of our full-size beds, twin-size beds, or roomy bunkbeds. 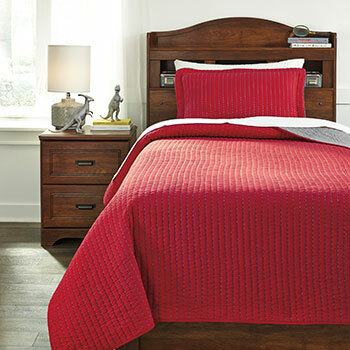 We offer many modern kids bed designs sure to please your child’s eye. You can discretely add extra storage into your kids contemporary bedroom set with a trundle bed featuring under-the-bed-storage. Make the most of the space with a bunkbed. A bunkbed is ideal for utilizing the whole room and a tried-and-true way to get kids to share a room. What’s the easiest way to ensure that your kids clean up their room? Give them enough storage space to put their things away. 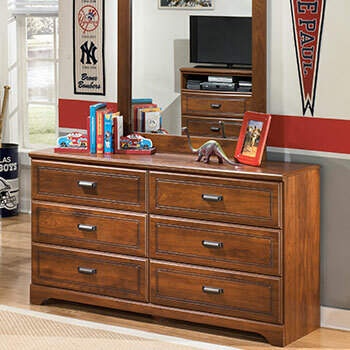 We carry a variety of modern kids dressers and kids bedroom chests. 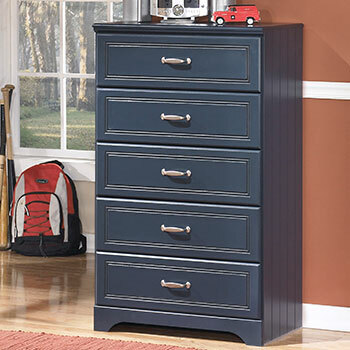 Shop options from three-drawer to six-drawer dressers. 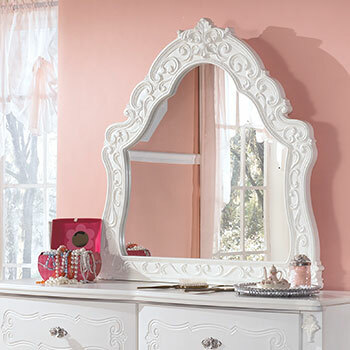 Mirrors are available on select models so, no more worrying about divvying up bathroom time for before-school prep. 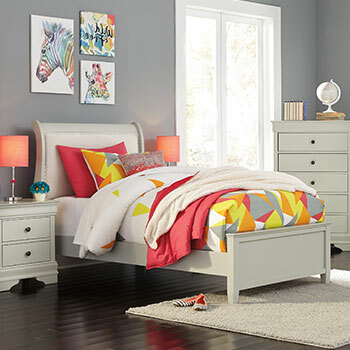 Find all of these options and more in Quality Furniture's collection of contemporary kids room furniture for sale online and at our Federal Way, WA location.